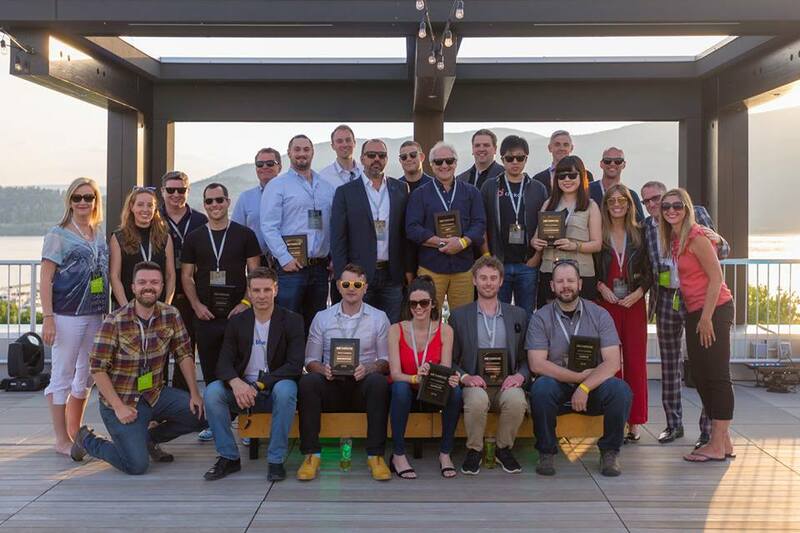 Metabridge celebrates Canadian innovators from across the country and showcases them at their curated technology retreat, Metabridge Live, taking place June 12 to 14 in the Okanagan region of BC. Each year a cohort is selected and provided access to mentorship and capital. Lee Taal, founder & CEO, ChatterHigh (BC): Previously a finalist for pitching at 2018’s Fundica Roadshow. ChatterHigh is looking to redefine engagement between high school students and institutions through gamification and analytics. Kyle Campbell, founder, CTO.ai (BC): A workflow automation platform, which enables software developers to spend more time on core development. Parent company Hack Capital raised a $750,000 seed round for CTO.ai in February 2018. Kevin Sandu, CEO & founder, Grow Technologies (BC): An enterprise fintech company leveraging technology and advanced analytics to empower financial innovation. Kevin Kliman, CEO & co-founder, Humi (ON): An employee system of record for Canadian companies to enable better employment. Humi also appeared on The Disruptors. Vince Cifani, founder, Joyride (ON): A global micro mobility platform that can help launch bike share or scooter share systems. Joyride has been planning its global expansion since last December. Jason Smith, CEO & co-founder, Klue (BC): Offering a competitive intelligence for enterprise sales. It launched out of stealth with $4 million in funding in 2017. Shannon Christensen, founder, Mamas for Mamas (BC): A tech charity hoping to change the landscape of poverty in local communities. Ian Paterson, CEO, Plurilock (BC): Preventative, instantaneous, and continuous solutions for authentication and regulatory compliance that surpassed $1 million in revenue last summer. Tiffany Kaminsky, co-founder, Symend (AB): Looks to help companies engage and treat delinquent customers with a dynamic solution that lowers opex, churn, and bad debt. Sarah Goodman, co-founder, VitalSines (BC): A device and application to determines a user’s ‘Internal Age’ based on aortic stiffness. Founders and investors wanting to participate in Metabridge Live can register here.